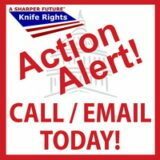 Knife Rights’ West Virginia Preemption Bill Advances – CALL/EMAIL TODAY! 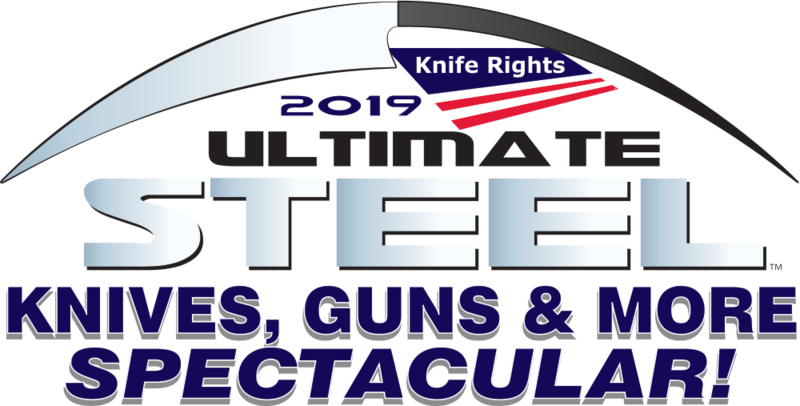 Knife Rights is rewriting knife law in America, passing the nation’s first Knife Law Preemption bill in Arizona in 2010. Since then Knife Rights has passed preemption bills in Alaska, Georgia, Kansas, New Hampshire, Oklahoma, Tennessee, Texas, Utah and Wisconsin.